John Deere says its SESAM tractor is the first fully electric, high-power tractor in the world, and the company is showing the thing off at the Paris International Agribusiness Show in February. 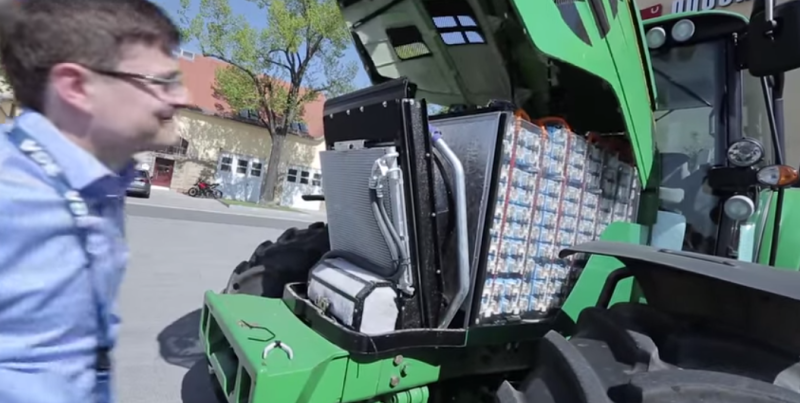 Until then, check out the absolutely gigantic battery pack under the new EV tractor’s hood. And I do mean gigantic, as at 130 kWh, the pack offers 30 percent more capacity than even the most expensive Tesla. Called the SESAM, short for “Sustainable Energy Supply for Agricultural Machinery,” the concept tractor is a followup to John Deere’s plug-in hybrid that it brought to the Paris show last year and the veggie-oil powered tractor it showed in 2013. The new truck will be based on the standard 6R tractor, and will, according to Electrek, have two 150 kW motors providing a total of approximately 400 horsepower (the video above and John Deere’s French press release, oddly say total power is 130 kW, but Professor Dr. Peter Pickel from John Deere confirms the 400 hp number here—there’s a bit of conflicting info on this figure, admittedly). John Deere says there are two electric motors, one of which can be used for driving while the other is used for a power takeoff, a system that connect to various forms of farm equipment. 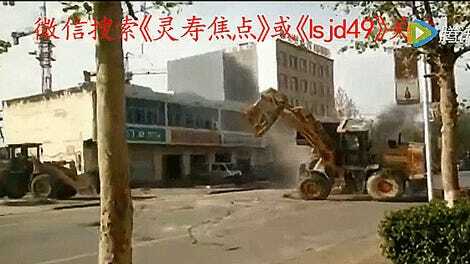 Alternatively, both motors can both power the tractor for maximum acceleration. John Deere says a full battery charge can get you about 55 kilometers on the road, and that charging time is around three hours. 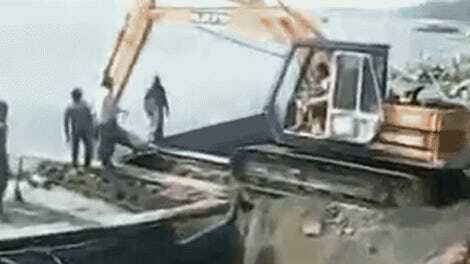 Is this the future of farm equipment? 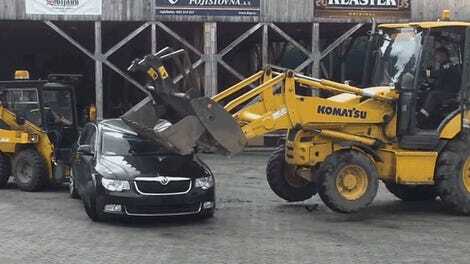 How Easy Is It To Destroy A Modern Car With A Front Loader?